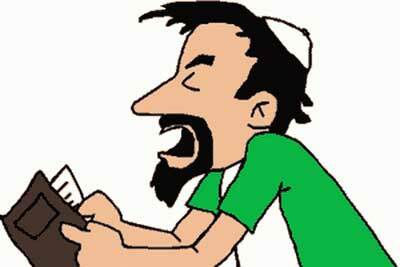 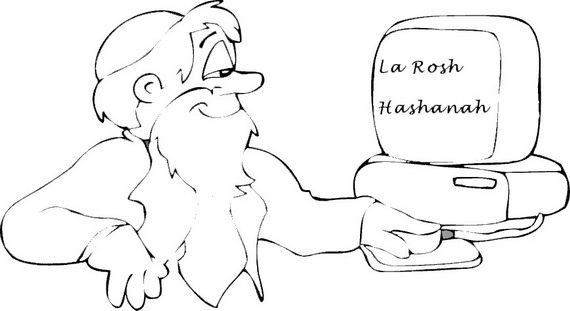 Rosh Hashanah is nearly here! 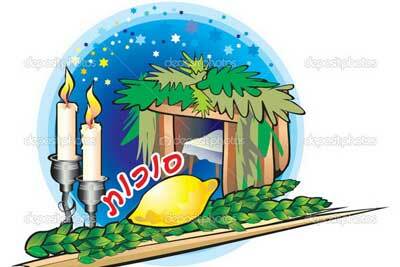 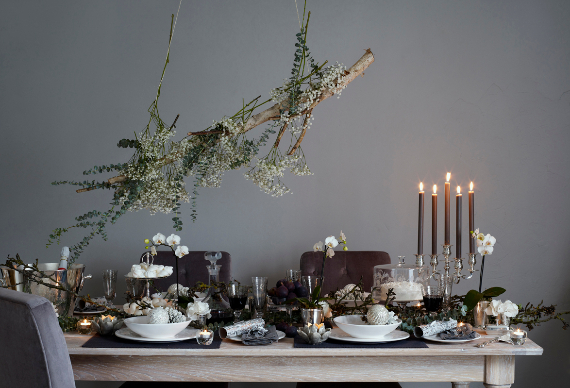 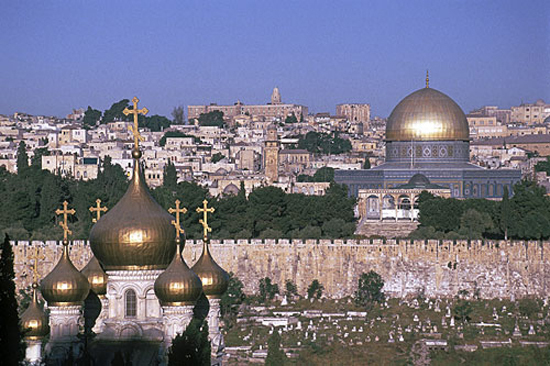 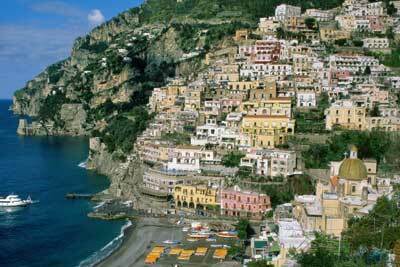 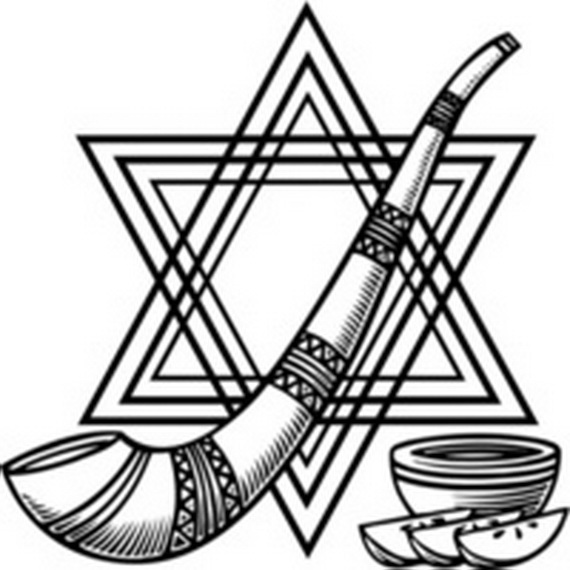 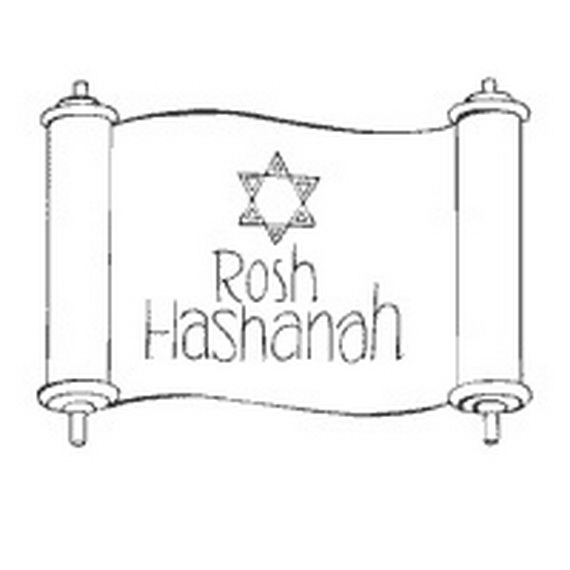 Rosh Hashanah is a Jewish holiday represented the Jewish New Year. 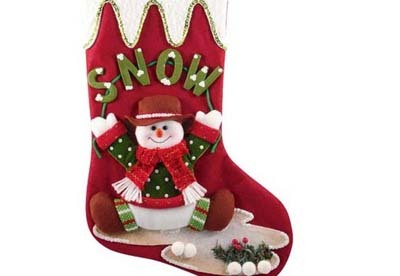 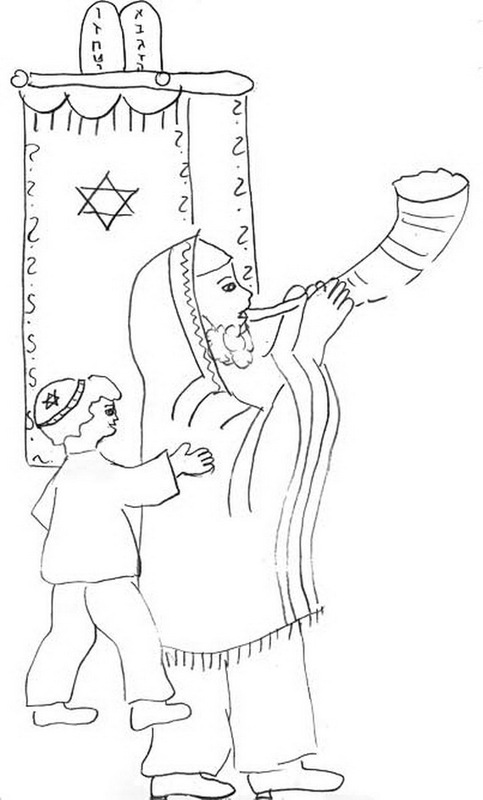 Every Jewish family wants their children to enjoy the holiday and the traditions that go along with it. 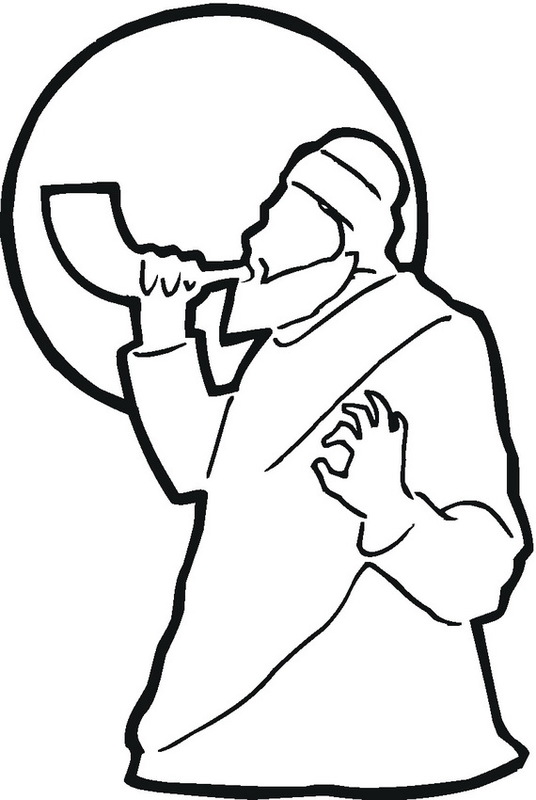 Rosh Hashanah is a time to for people to think especially about what they may have done wrong and ask forgiveness from God and people. 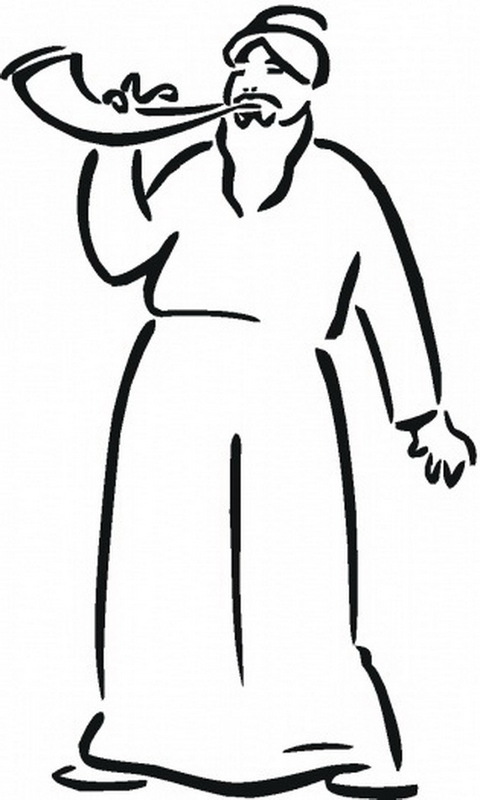 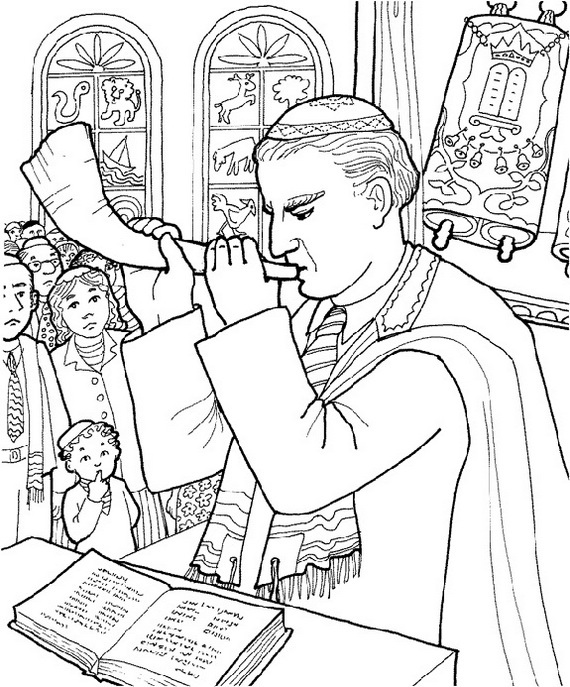 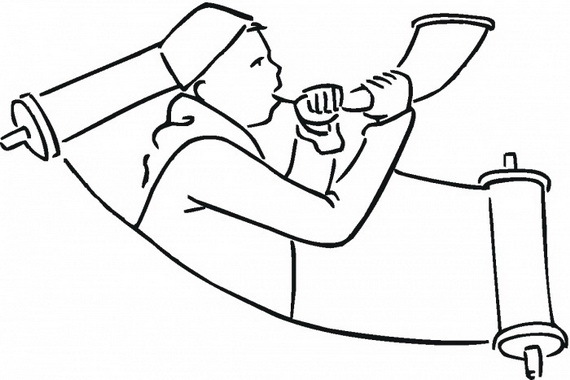 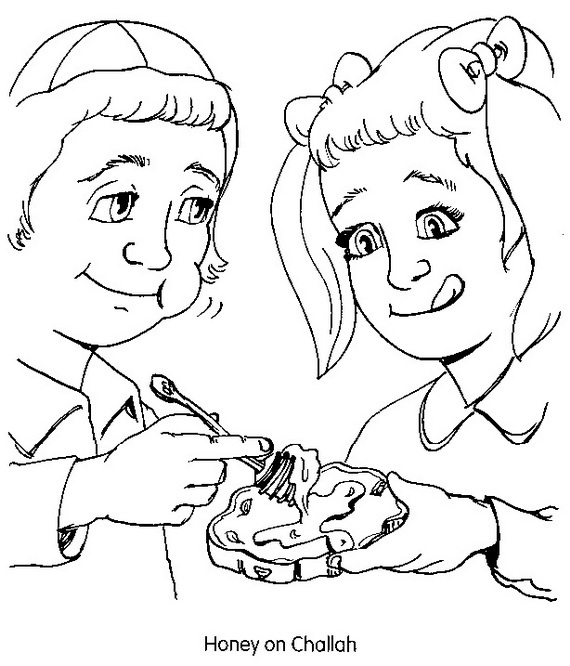 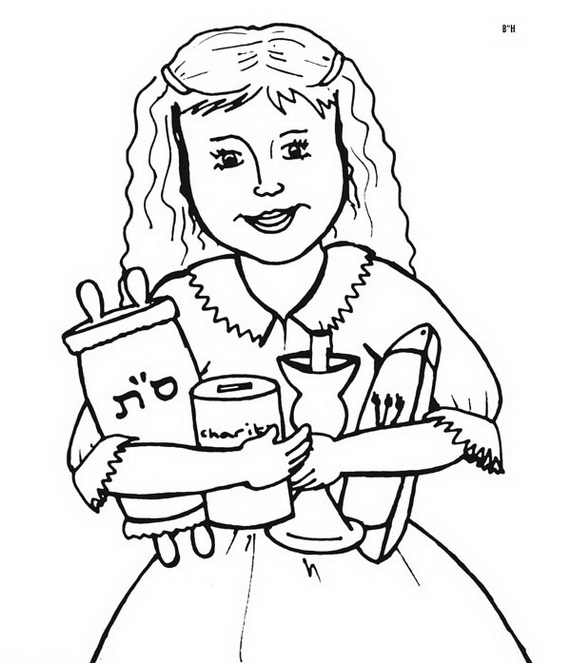 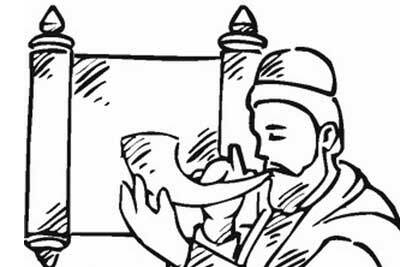 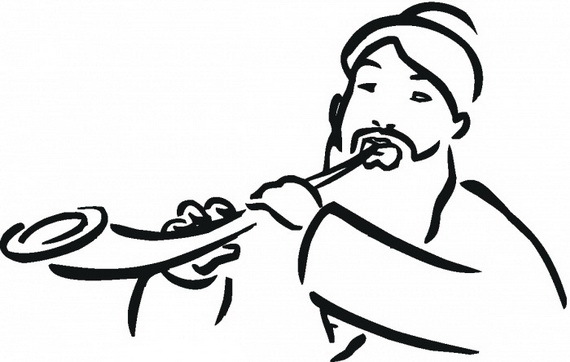 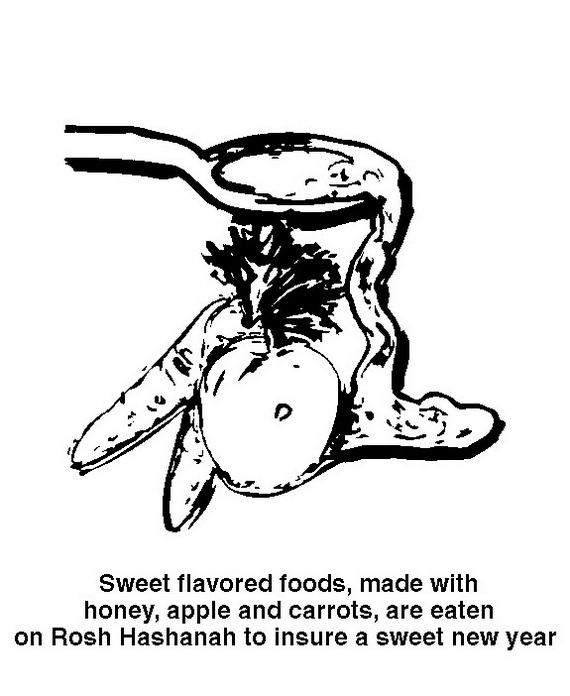 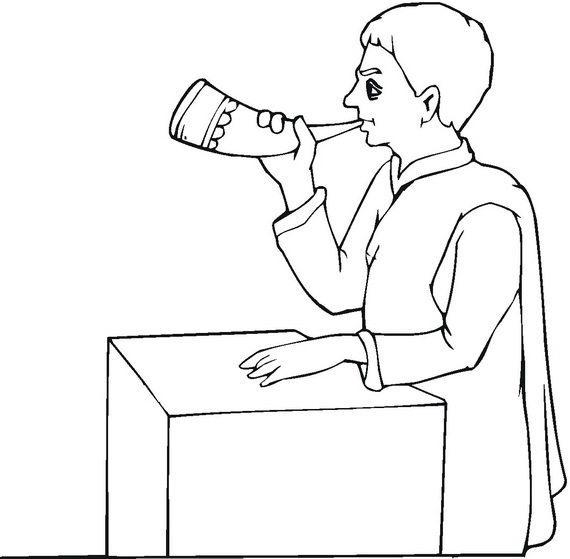 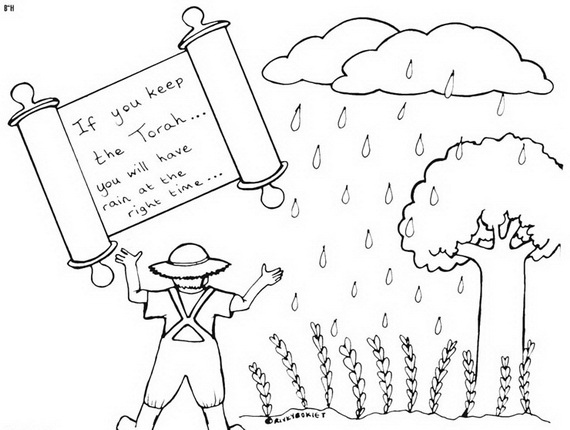 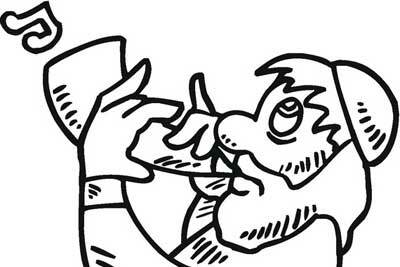 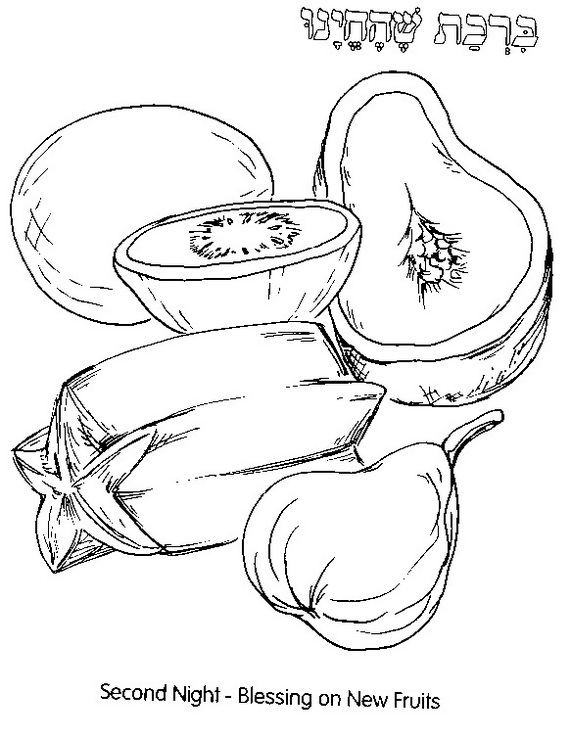 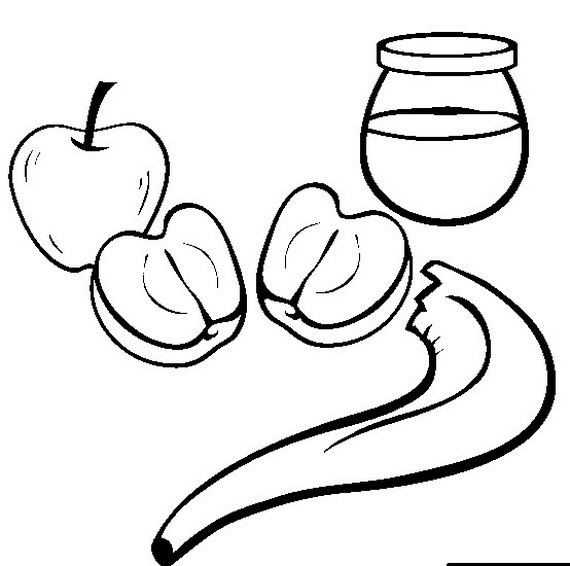 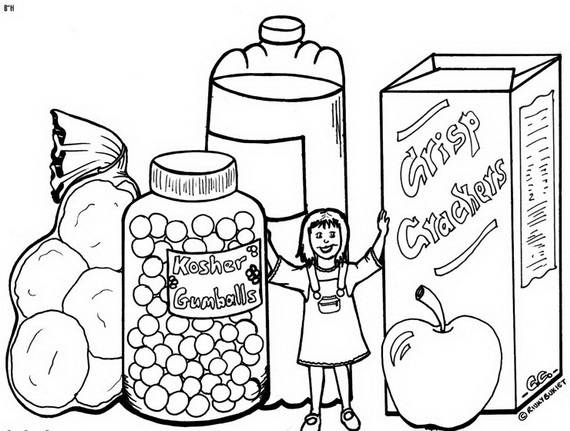 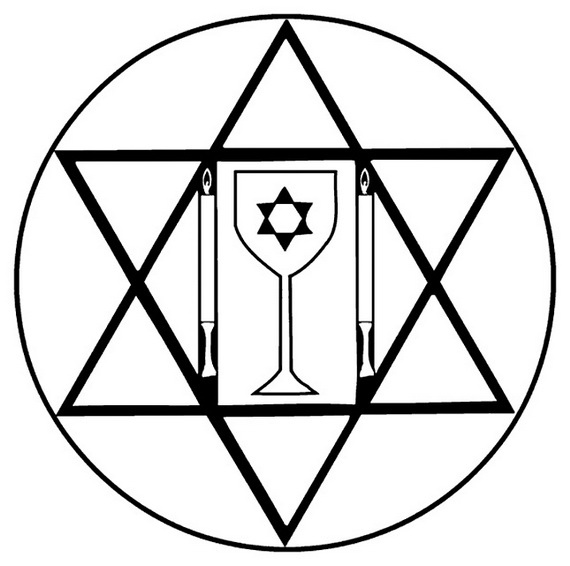 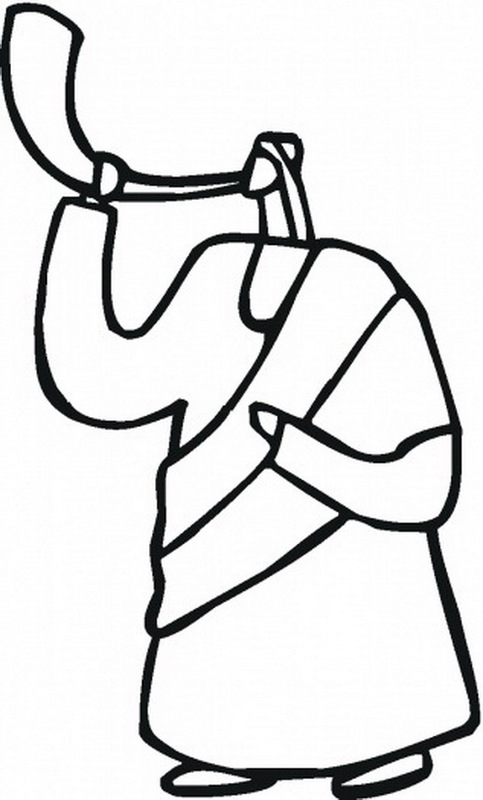 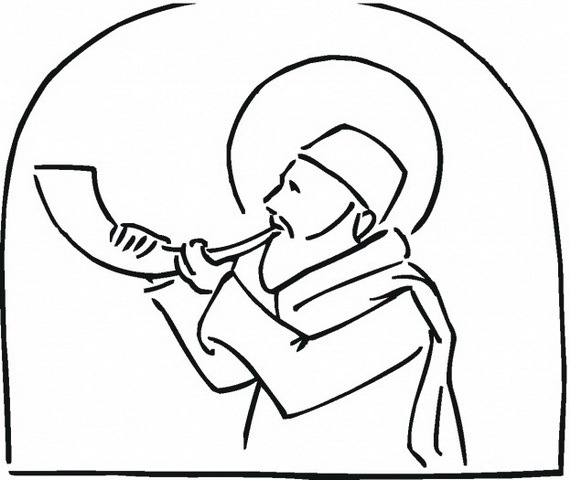 Rosh Hashanah Coloring Pages for Kids is one of the activities to learn Jewish’s children some of the main principles of that feast. 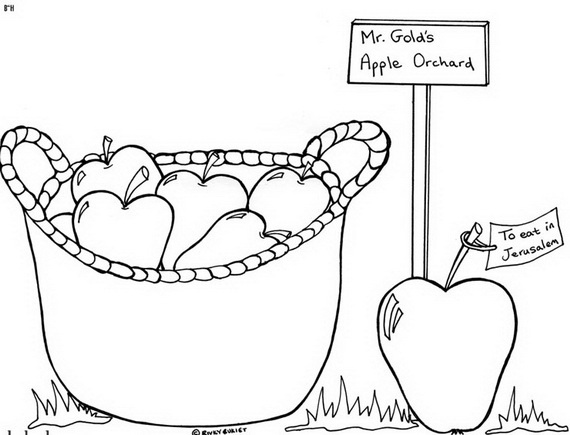 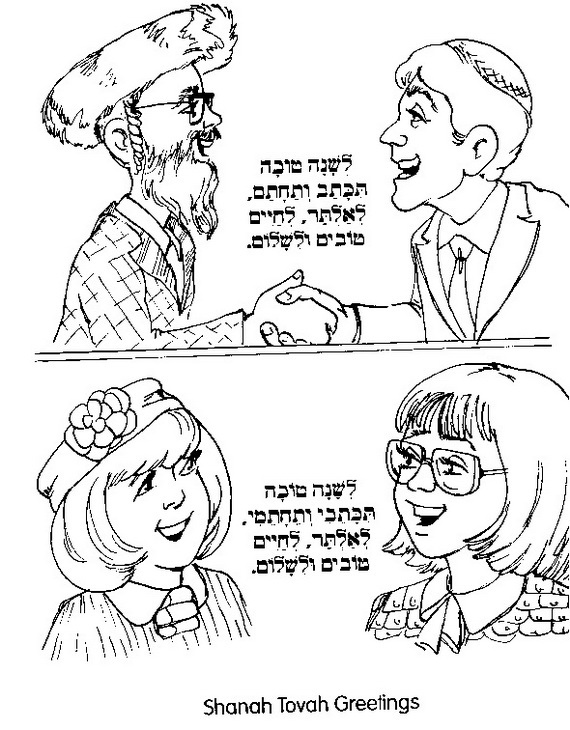 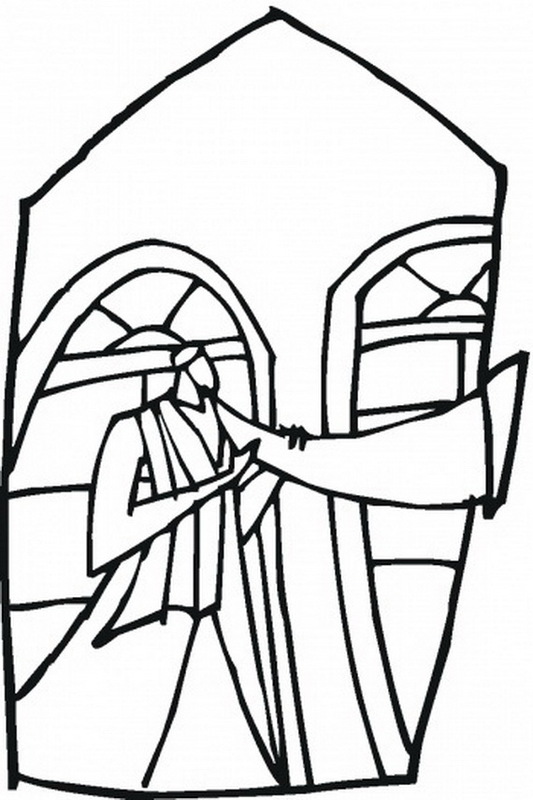 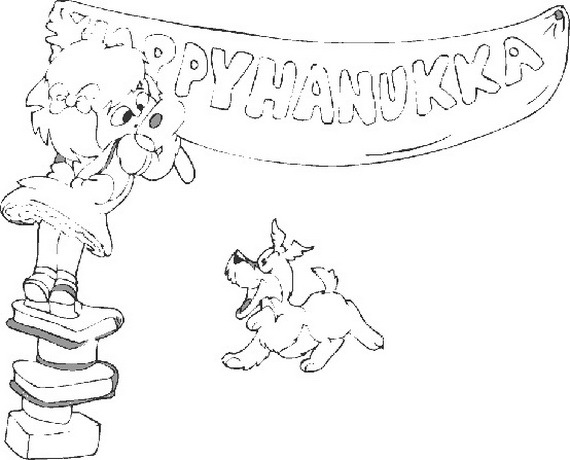 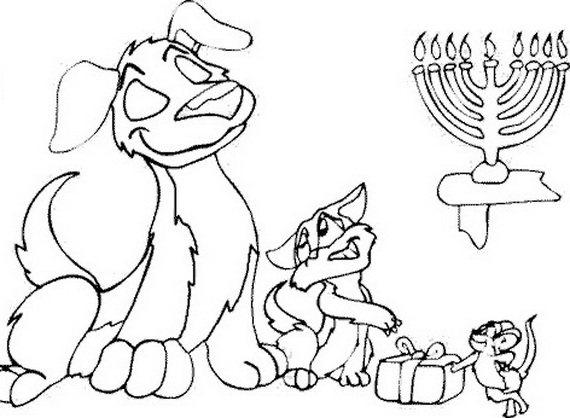 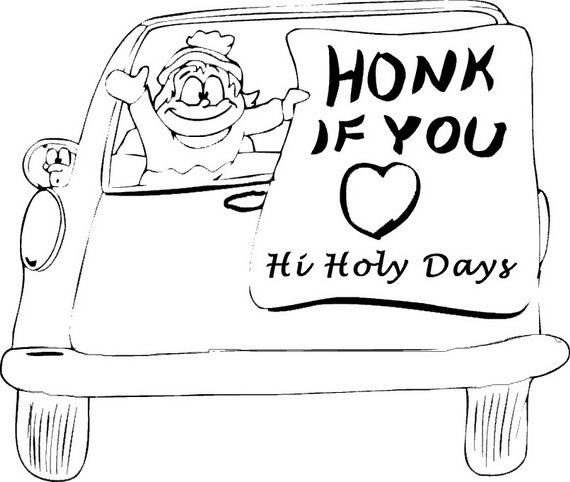 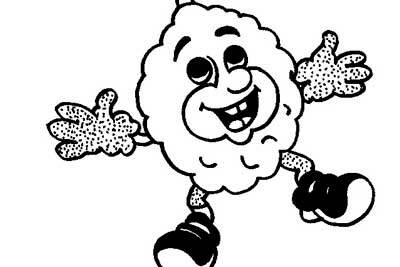 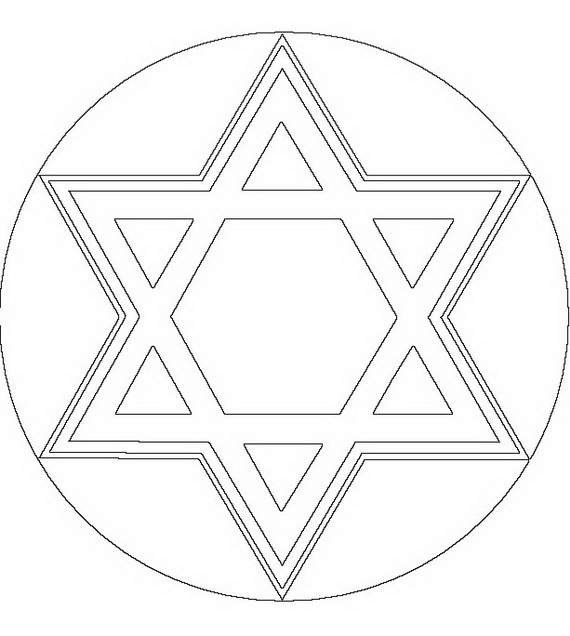 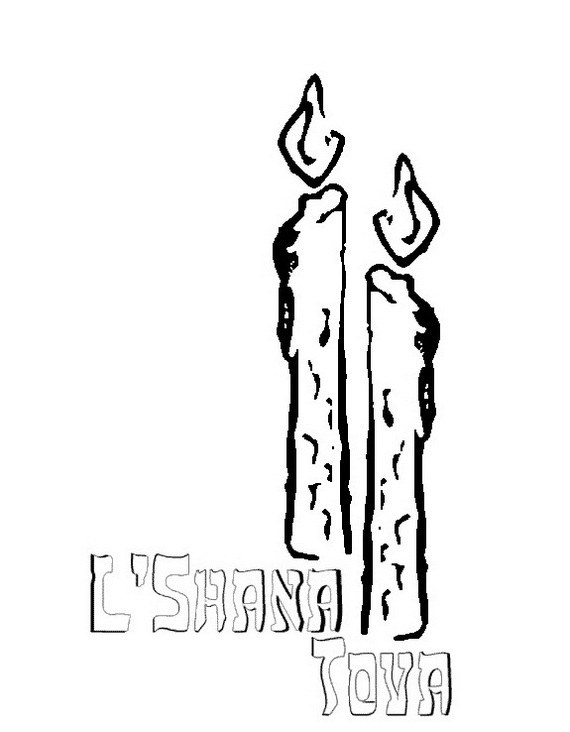 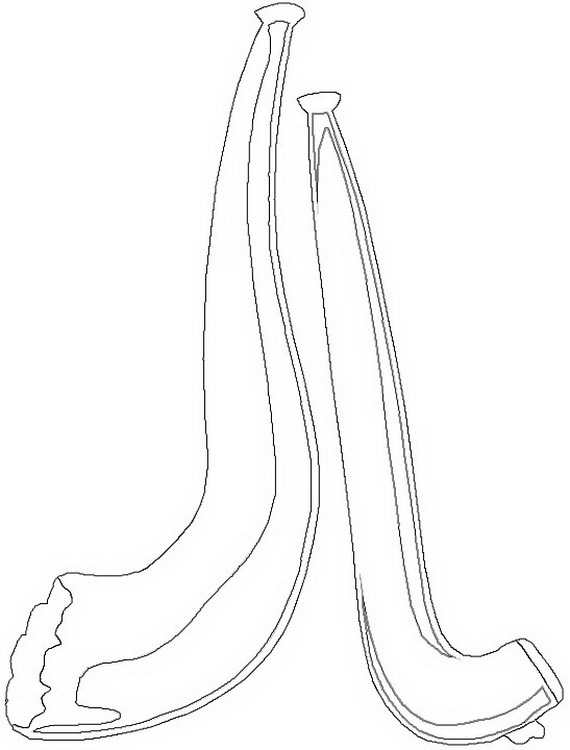 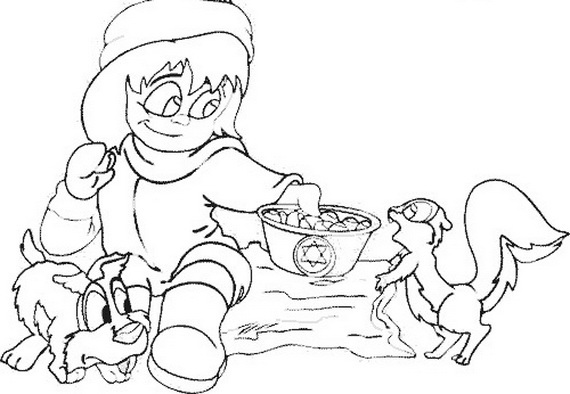 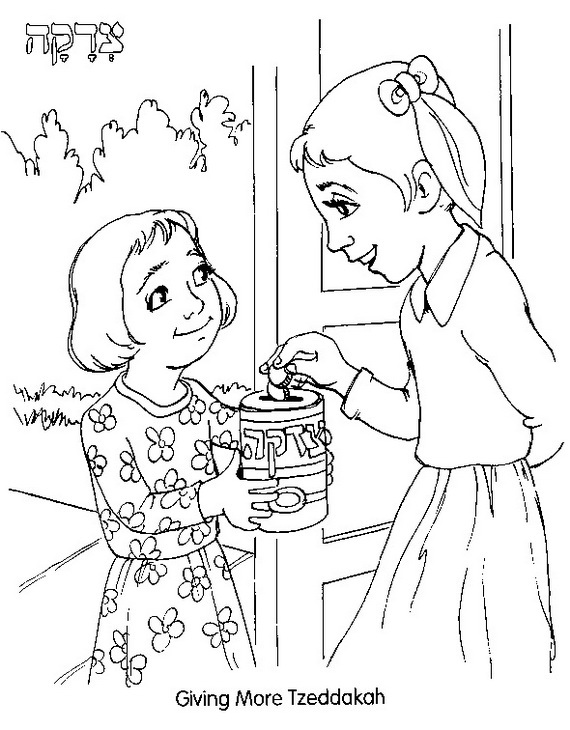 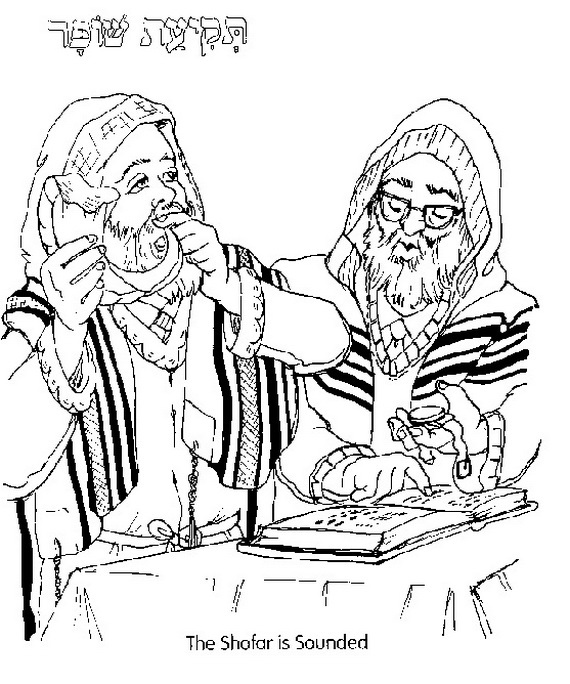 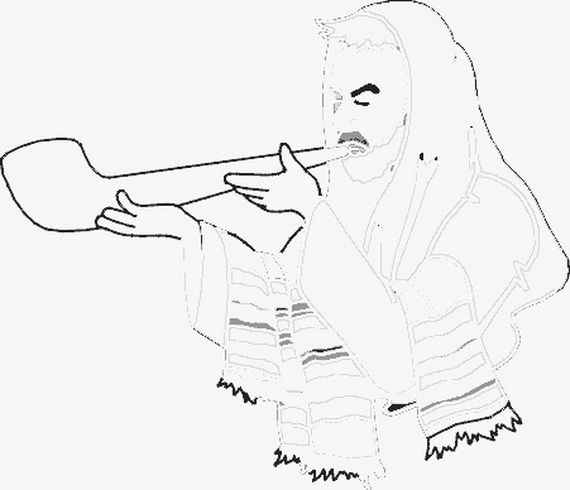 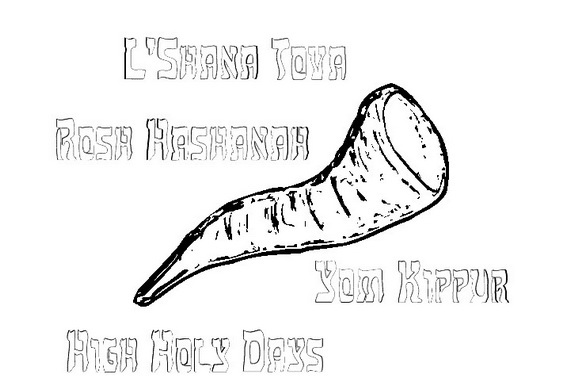 On the honor of this holiday we presented Rosh Hashanah Coloring Pages for Kids as. 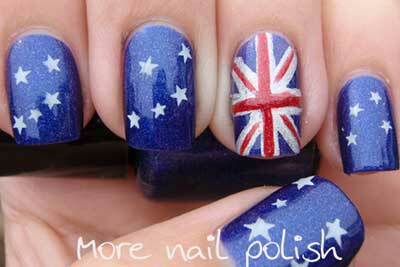 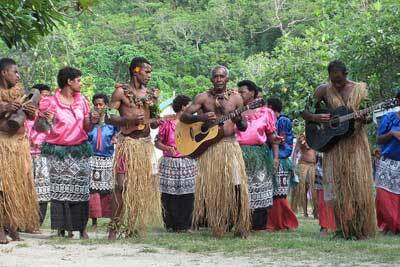 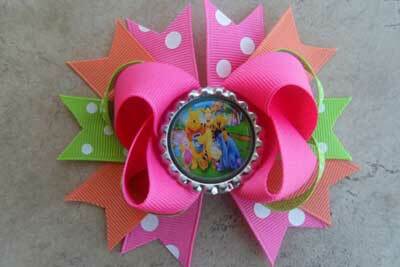 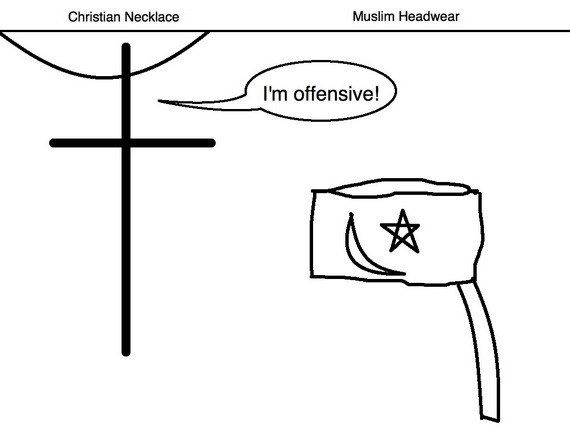 Children and adults love to do arts and crafts. 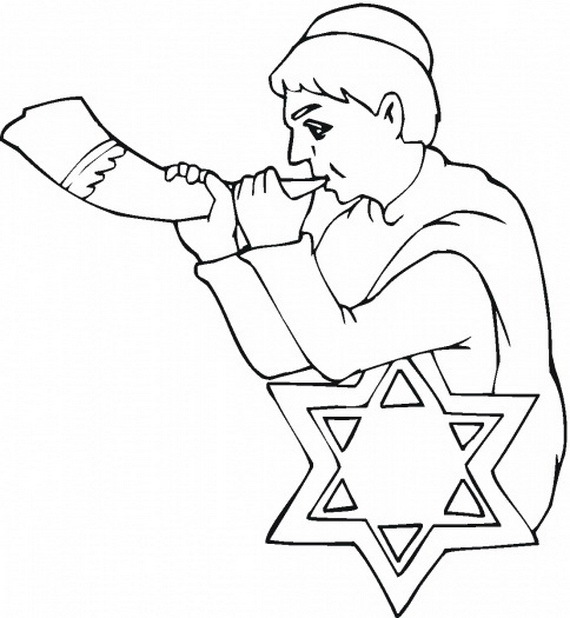 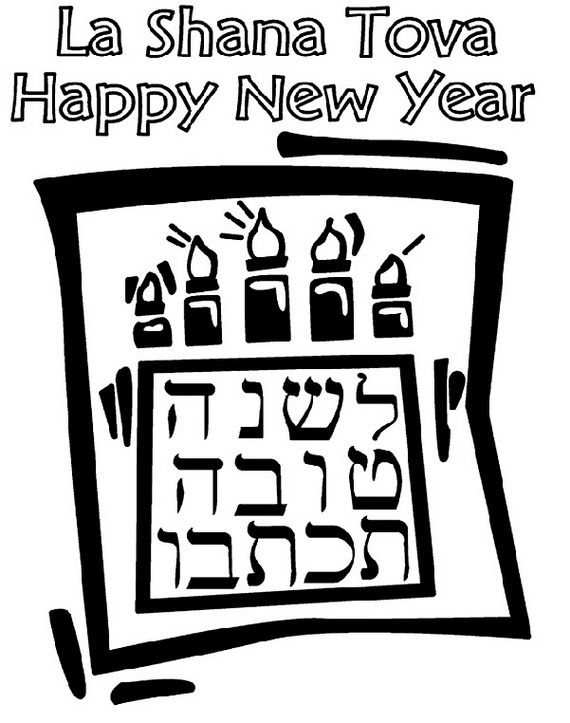 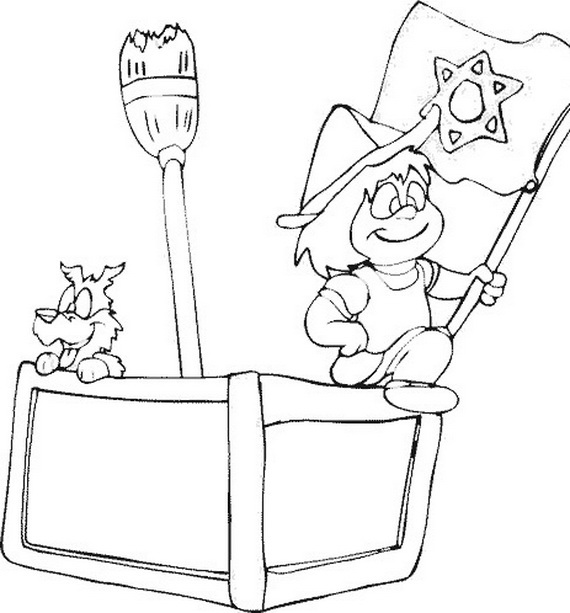 One of the arts and craft activities is to color Rosh coloring pages, so there is better way to celebrate Rosh Hashanah traditions than coloring activities.